Squeeze God In | Where Did You Find God Today? 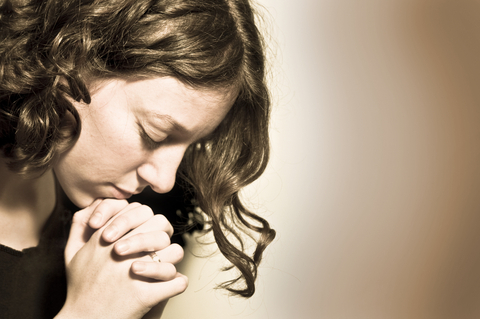 If your day is like most of us, you barely have time to breathe, much less find time to spend with God. Right? Even though technology is sucking time away from us by making us available 24/7, ( how many of you have been awakened in the middle of the night by that text “bling” on your phone and wondered if you should get up and check it or roll back over?) we can find time for God if we realize that God is always present- in the present. He is the great IAM, not the I was a second ago, or I will be in a moment. Brother Lawrence, a Medieval monk who penned Practicing the Presence of God had it right – My set times for prayer are exactly like the rest of the day to me. They are but a continuation of the same exercise of being in God’s presence. So, to squeeze more God-tIme into our day , maybe we should think about how to squeeze more of our day into our time with God. He will help you with that. Just ask Him to show you how. 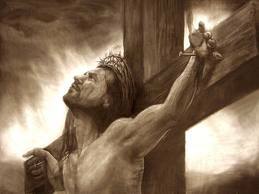 Our Lord wants to hang out with you so much, He hung on the cross so He could. thanks for reading, and for writing back. May God bless you in ways you could never fathom and comfort you in ways you deeply desire. This is so true! Honestly, we shouldn’t feel like we are “squeezing” Him in. Most of us have busy schedules and we make appointments that we cannot miss; However, I feel like we should be scheduling appointments in with God every day [that is THE appointment we shouldn’t miss]. When we actually set that specific time aside for Him (whether waking up 15 minutes earlier or making “shower time” prayer time), we will come to know Him on a deeper level. I want that and He wants that with us! Great post!